SRK expresses happiness to be "growing up very fast into child"
Shahrukh took his Twiiter account and express his feeling of being a child in his upcoming movie 'Zero'. 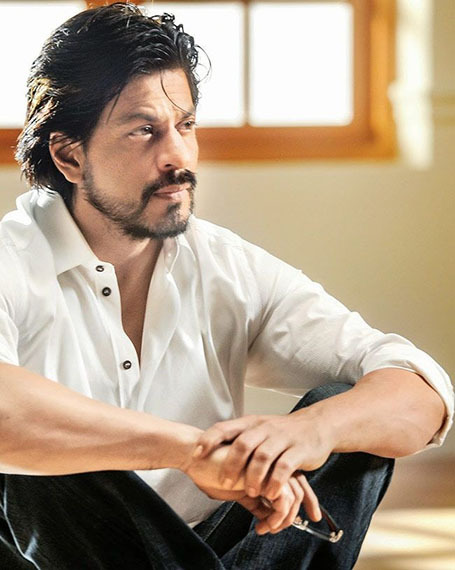 Mumbai: Bollywood Baadshah Shah Rukh Khan has recently express his feeling on social media on working in 'Zero. In the film, Shahrukh will seen in a double role, one of which is of a dwarf. The actor is working opposite Anushka Sharma and Katrina Kaif. The trio was earlier seen in 'Jab Tak Hain Jaan'. Aanand L. Rai's directorial film is set to hit the theaters on 21 December.